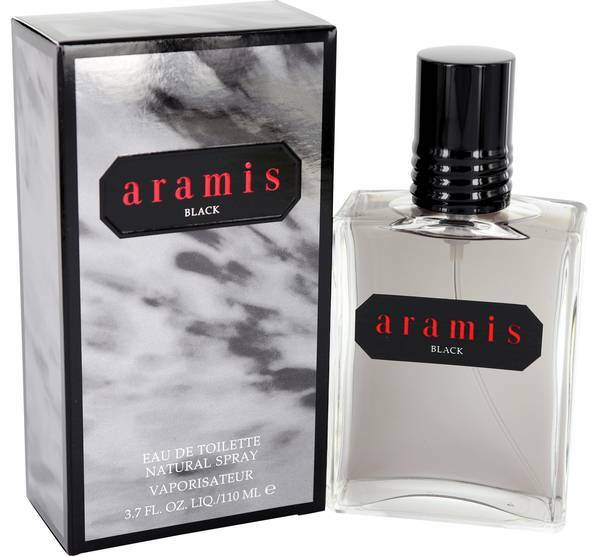 Aramis Black Cologne by Aramis, Launched in 2015, Aramis Black is a sophisticated and elegant yet fresh scent for men . 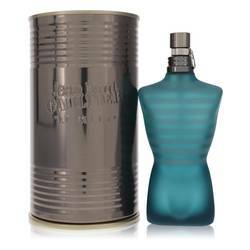 Base notes of leather, incense, vetiver and tonka bean create a masculine undertone that blends perfectly with the woody middle notes of juniper, cedar and cognac. 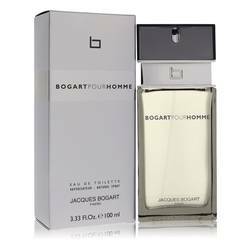 Top notes of grapefruit, elemi and mastic add a clean scent. 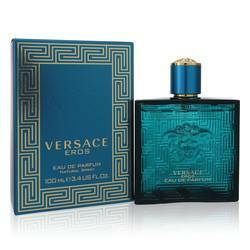 This aromatic fragrance is a heavy scent that is perfect for long nights out on the town. 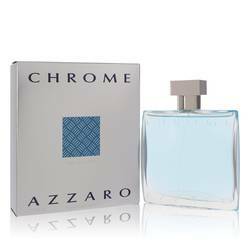 Launched by Estee Lauder Companies in 1964, Aramis was named for Read More Read More a character in "The Three Musketeers." It was known as a pioneer company for creating men's fragrance, grooming and skin care products upon its launch. 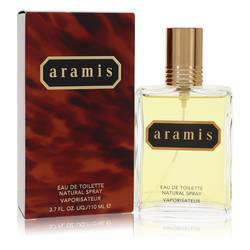 Today, Aramis produces fragrances for both men and women and has about 35 available fragrances. 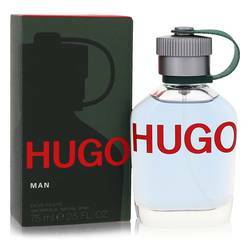 Such renowned perfumers as Ilias Ermenidis, Trudi Loren and Yves Tanguy have created scents for the company, which is now the parent company of Tommy Hilfiger. Popular scents include Adventurer, Havana and Gentleman. All products are original, authentic name brands. We do not sell knockoffs or imitations.